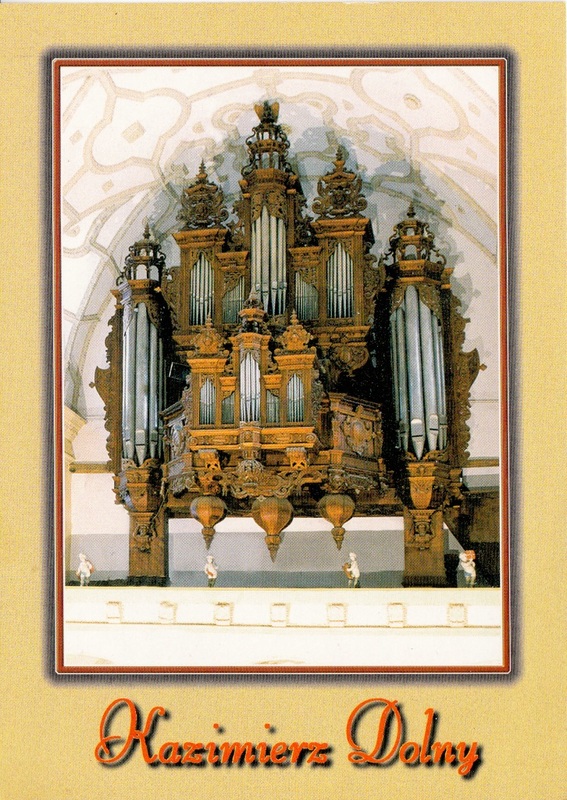 Postmark: **** / 16-02-2019. 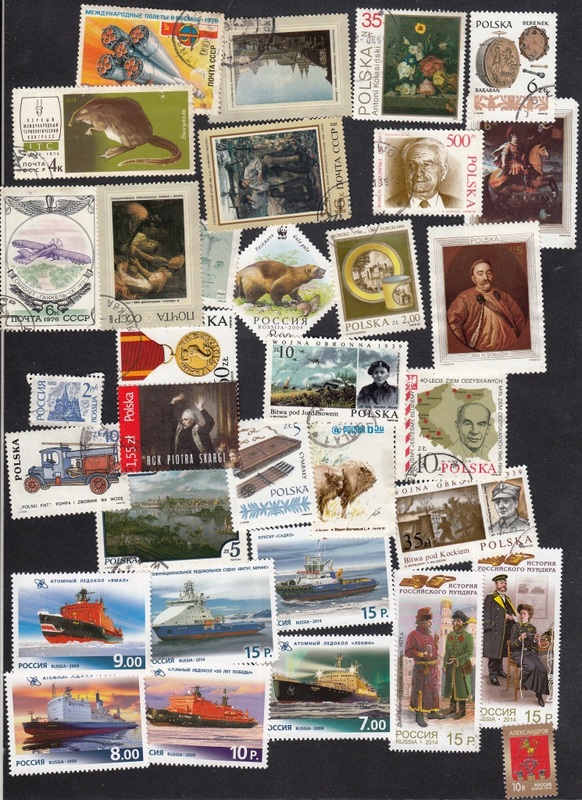 // FD postmark- REYKJAVIK 09-10-1998. 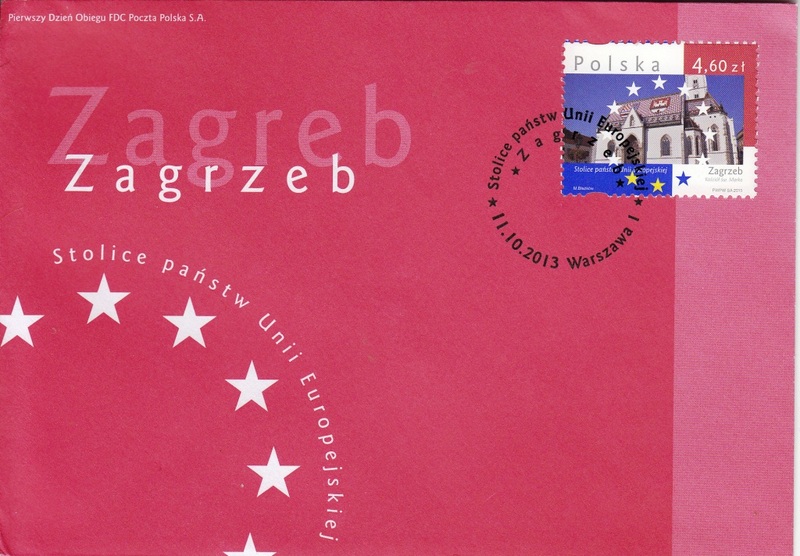 Postmark: 10101 ZAGREB / 08-11-2018. 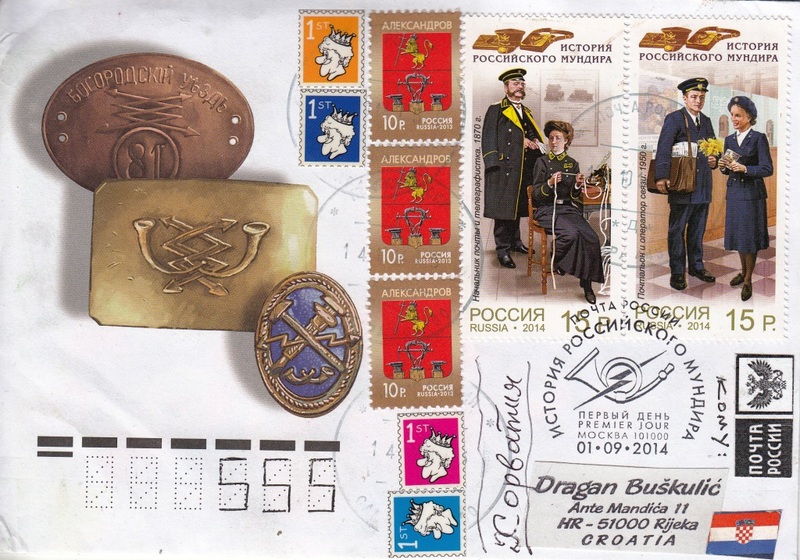 Postmark: First Day, 10101 ZAGREB / 21.03.2016. 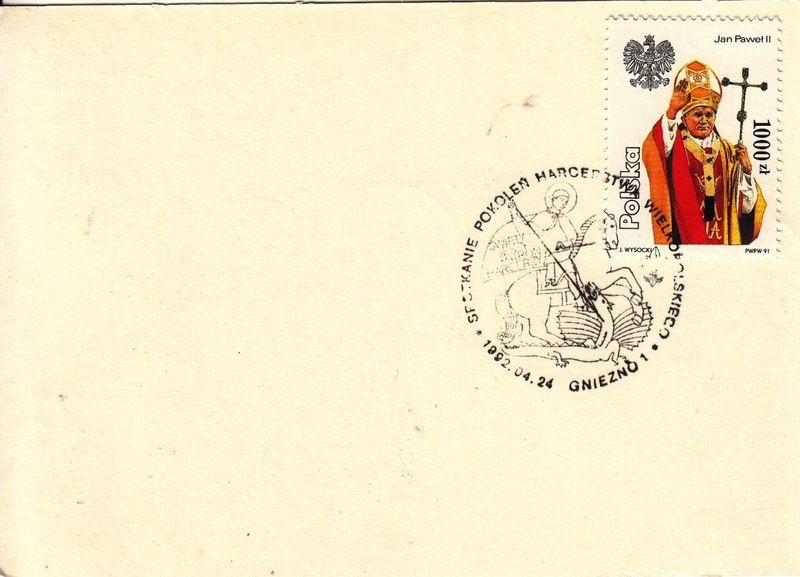 Postmark: FD postmark- STOCKHOLM- 25.11.1987. Maxicard / STOCKHOLM – 06.06.1984. 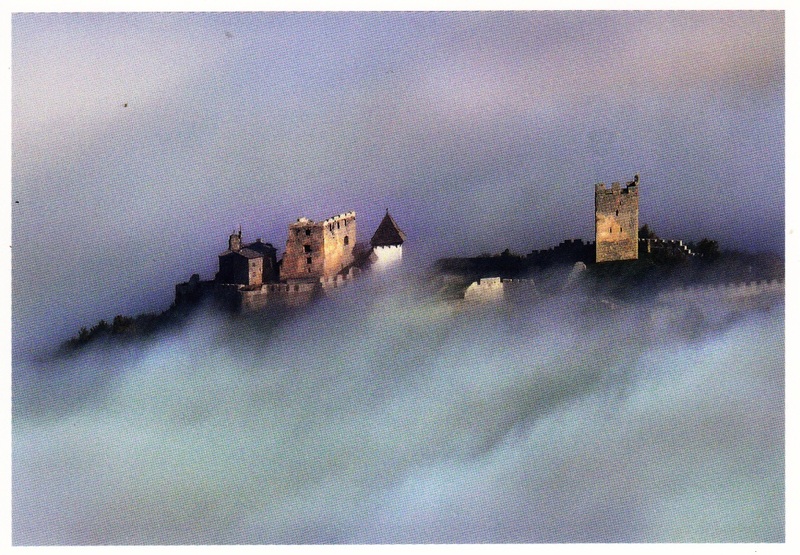 Postmark: 3000 CELJE / 13.07.2015. 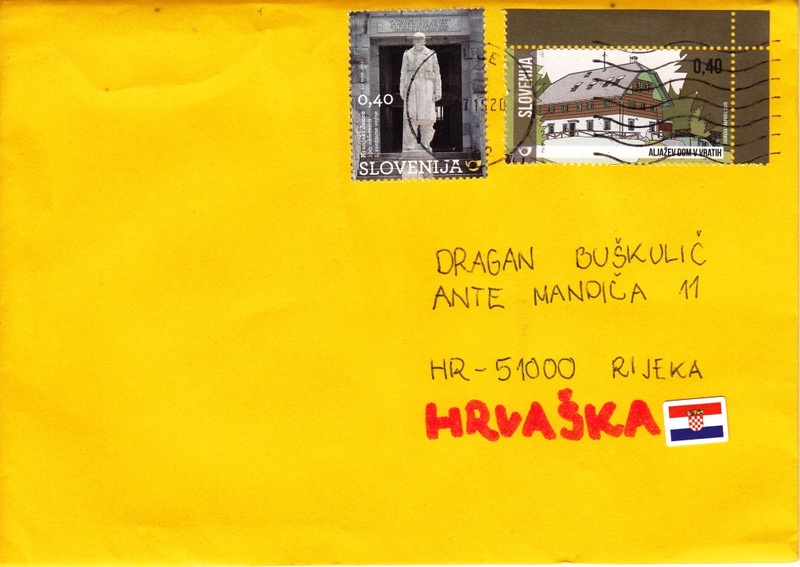 FDC – 3/2014 / 1101 LJUBLJANA – 31.01.2014. FDC – WARSZAWA 1 / 11.10.2013. 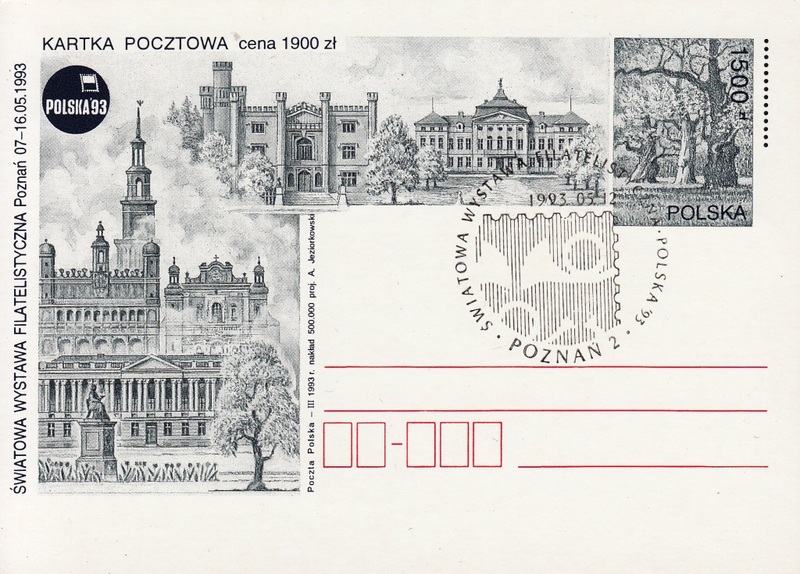 POSTAL STATIONERY – 1500 złoty / 1993 / commemorative cancellation: POZNAN 2 – 12.05.1993. 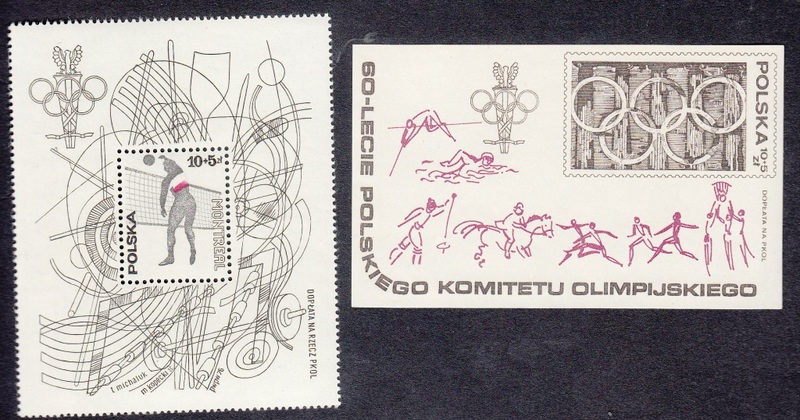 POSTAL STATIONERY / 1500 złoty / 1993 / commemorative cancellation: POZNAN 2 – 08.05.1993. 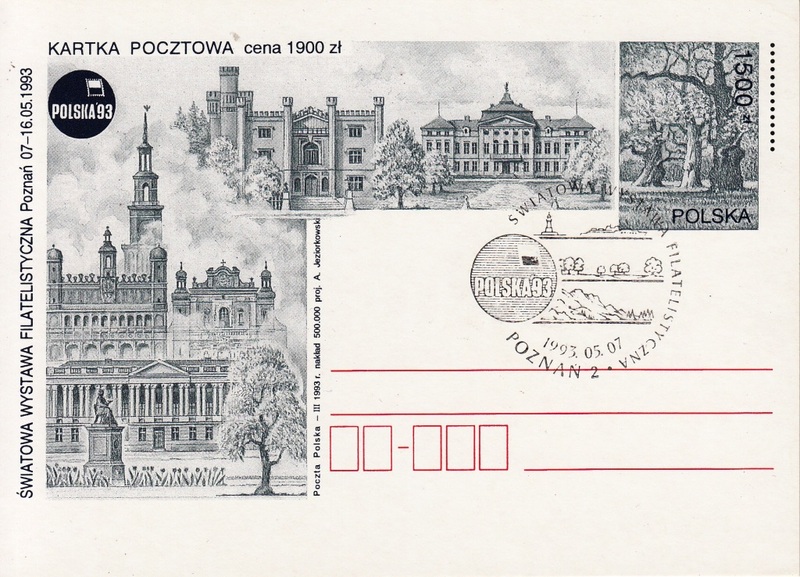 POSTAL STATIONERY / 1500 złoty / 1993 / commemorative cancellation: POZNAN 2 – 07.05.1993. 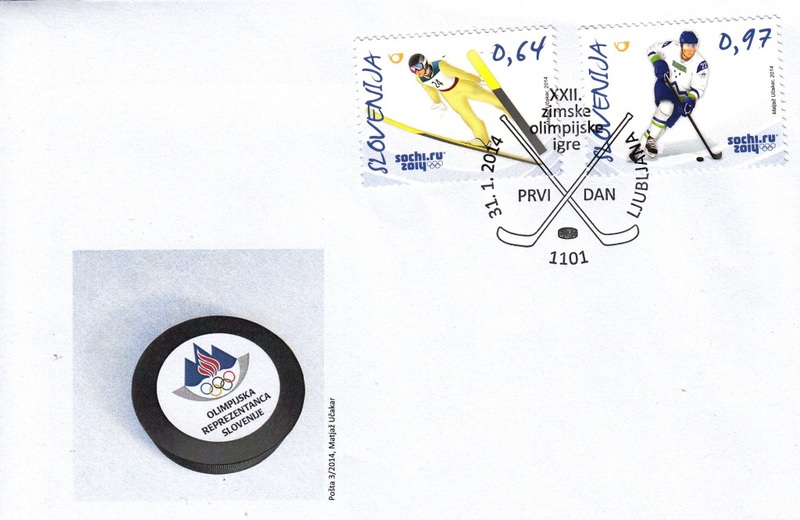 SAMARA – 14.10.2014. , FDC postmark: 101000 MOSCOW-01.09.2014.